Have you ever thought about when the perfect time to do some tree trimming would be? Should you trim and prune when the leaves start to fall in the autumn or is it better for the tree to do these things in the spring? To help you get to the bottom of these questions once and for all, the tree trimming professionals at L & M Tree Service in Kalispell, MT, chime in. While light tree pruning can be done anytime of the year, there are some general rules for any heavier tree trimming you plan on doing. Instead of one perfect time of the year for tree trimming, however, the best time of the year depends on the type of tree you have along with the reason you’re looking to do some pruning. Tree pruning in the winter is great for when you want an explosion of new growth on your tree in the spring. It’s best to wait until the coldest part of the winter has passed through your area, though. Some species of trees, such as maples, walnuts, and birches, may start to pour out sap when you do this, but that is perfectly normal. 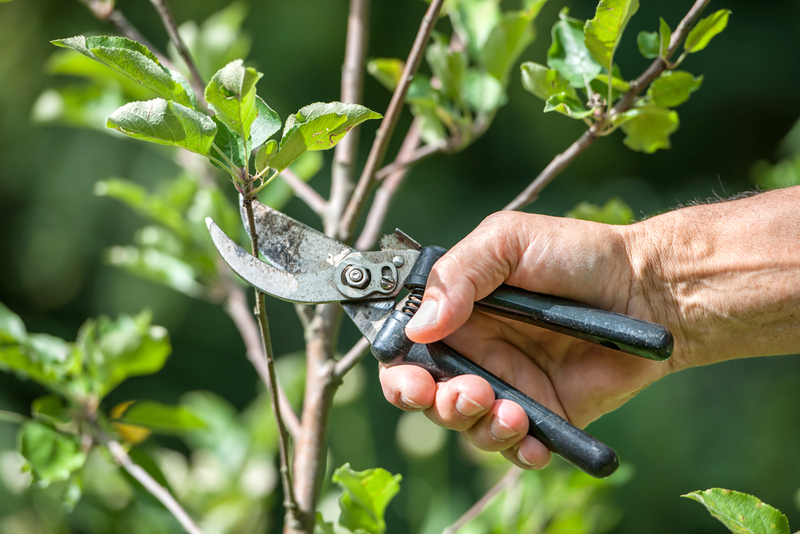 Tree pruning in the summer, however, helps to slow down the growth of your plants. Doing some tree trimming in the summer months after most of the growth is complete will reduce the leaf surface and decrease the amount of nutrients that make it down to the roots. No matter what season you’re looking to do some tree trimming or tree pruning, it’s always safest to hire a professional tree service that has the experience and tools necessary. Give the professionals at L & M Tree Service a call today at (406) 261-7240, or visit them online for more information regarding all their services. What Is the Difference Between Tree Trimming & Pruning?